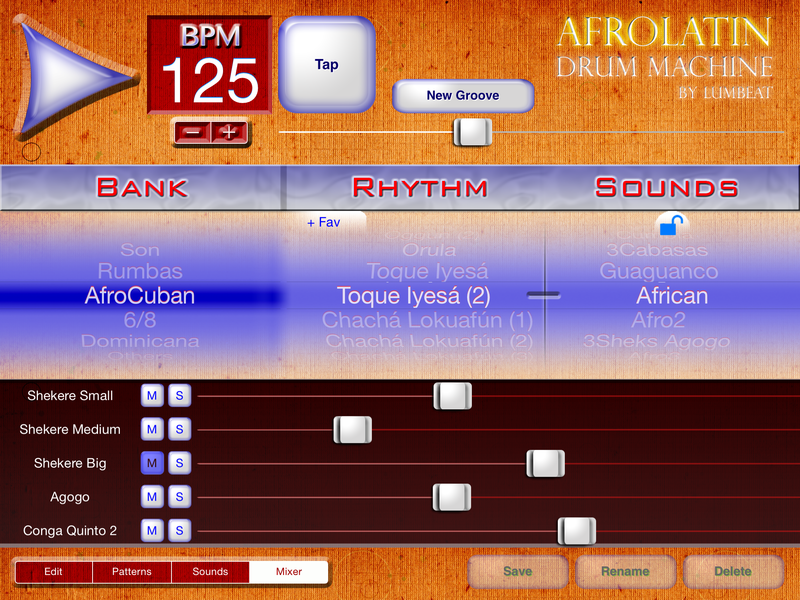 Afro Latin Drum Machine also has been upgraded to v.1.12, also supports iOS8 and iPhone 6 Plus! This entry was posted in iOS8 on October 14, 2014 by LumBeat. This entry was posted in iOS8 on October 10, 2014 by LumBeat. 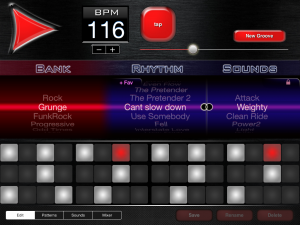 SuperMetronome GrooveBox v1.21 is now ready to download with iOS8 compatibility. 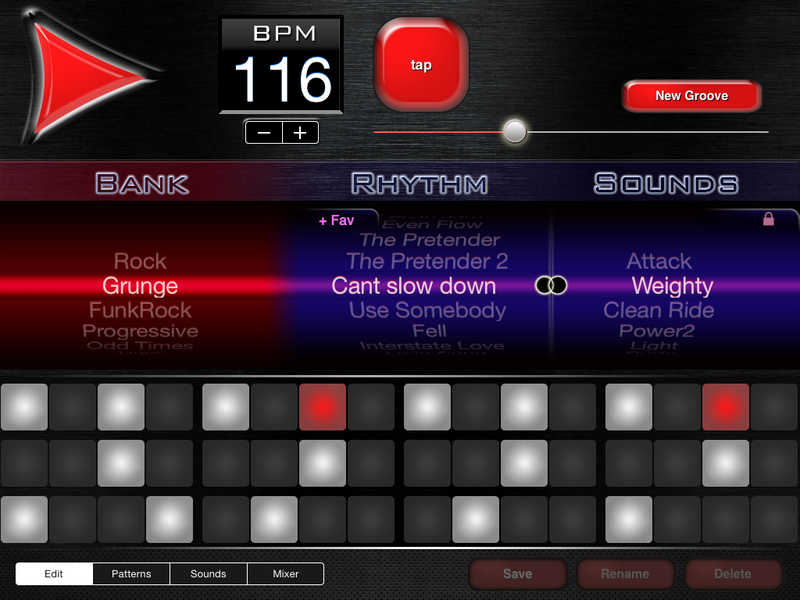 Finally, you can use SuperMetronome in iOS8. Version 1.21 is now available for download. The launch of a new version of ios shakes developers and users, but soon all is back to normal. All other apps will be available shortly. 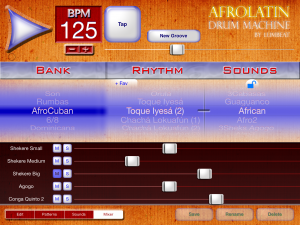 Due to some changes in Core Audio framework library of iOS 8 makes LumBeat drum machines not to work properly on this ios version. We ‘ve been working on it and all the apps are now ready for working with iOS8. You have to wait for Apple to approval to get the updates. It’s taking Apple more time than usual cause lot of apps are having similar issues with ios8. The updates will be available soon. This entry was posted in iOS8 on October 4, 2014 by LumBeat.